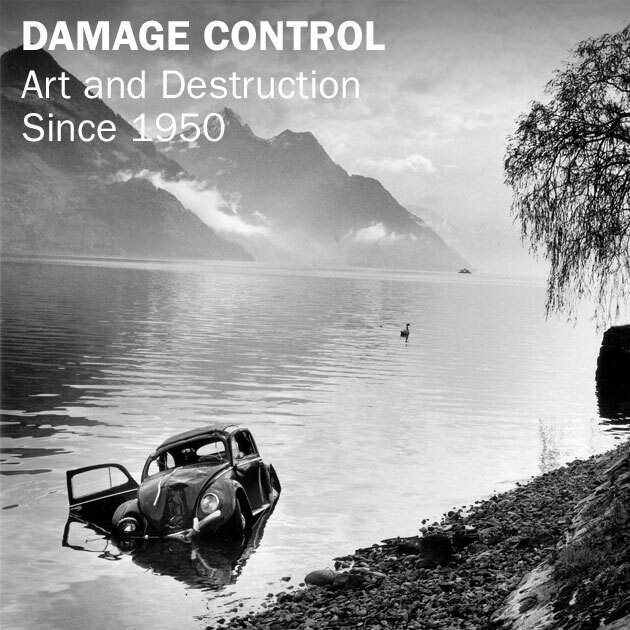 The Hirshhorn Museum & Sculpture Garden in Washington, DC, is showing Damage Control: Art and Destruction since 1950 until May 2014. 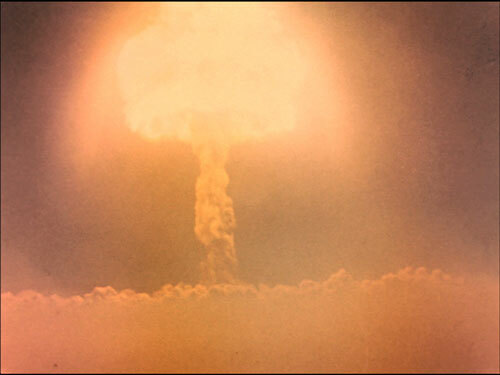 Harold Edgerton, still from Photography of Nuclear Detonations, 1950. 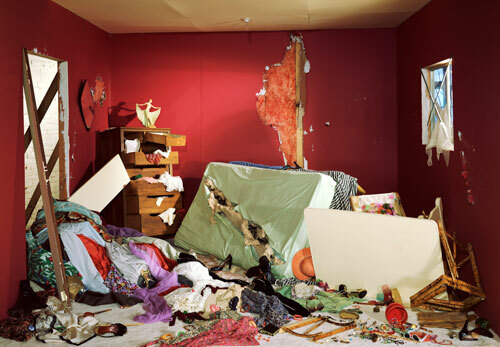 This entry was posted in Art, Waste. Bookmark the permalink.